Relying on a baby swing is a common method of parents who want their babies to eat, sleep, or to just stay in one place without screaming or crying. There are probably millions of parents around the world who want to send their gratitude to the genius who invented the baby swing. 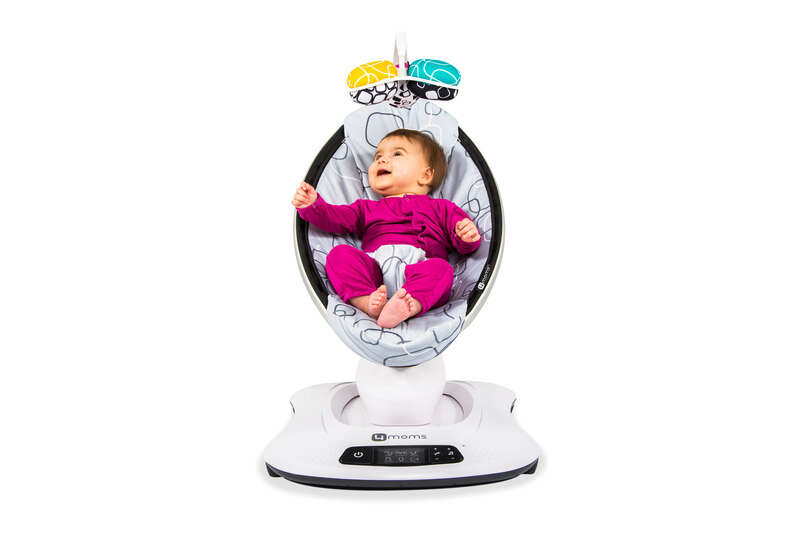 But just like all these innovations today, baby swings also have its fair share of disadvantages that parents should look into. It is a great tool, indeed. But parents cannot use this forever. Babies don’t just suddenly decide that they do not want to sleep. There are different possible reasons why they experience a problem in sleeping. There may be other problems behind their disturbed sleeping habits. Babies do not just also cry without any reason. Instead of conveniently relying on baby swings, parents should find the reasons why their babies cannot sleep comfortably. They cannot just depend on the baby swings without finding out the main problem. For all they know, there might be a bigger dilemma behind it. There are experts who can give the parents advises on what could be the reason behind the problem and what possible solutions can be applied. 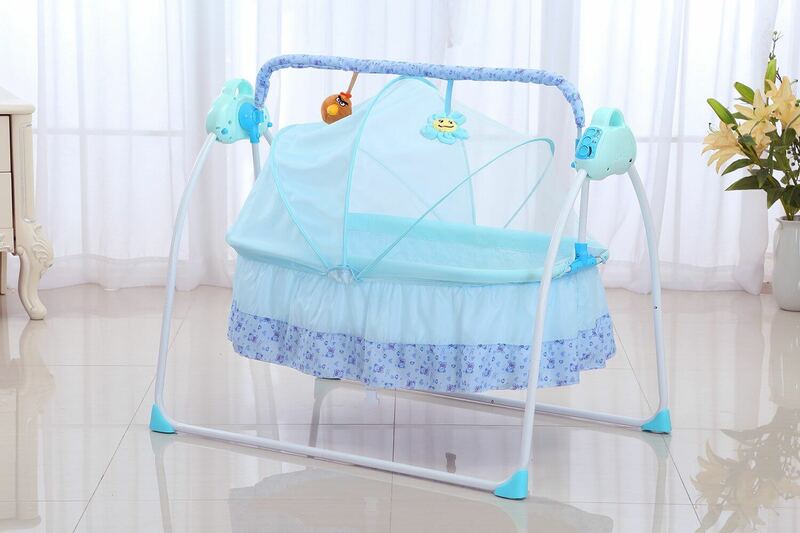 There are also articles and approaches provided in the internet that talks about sleeping problems of infants. The more time a baby spends on using a baby swing the lesser time he has on recreational activities. Babies should be given enough time to exercise and play. Parents should let them crawl and play as much as they want even if it sounds like a full load of trouble. As much as possible, parents should give their babies time to exercise and move. 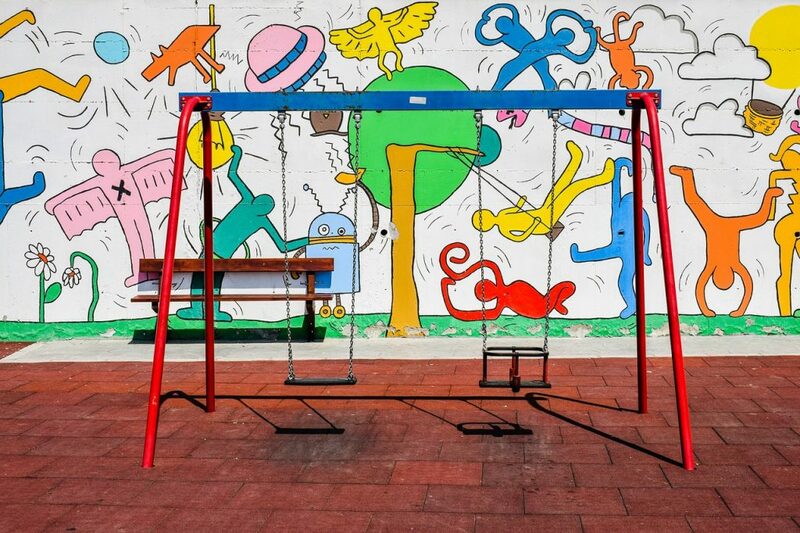 If they use the baby swing for a longer time then the amount of time that could have been allotted for playing and exercise will be lessened. Parents can also use this time to bond with their babies. After all, they won’t stay as adorable infants forever. You might regret it if you do not spend enough time with your children. And when your children get a little bit older, you might use an outdoor baby swing. Babies who have used the swing for a longer period of time tend to have difficulties in adjusting on the time when they need to stop using the baby swing. They got so used to sleeping and eating with the help of the swing that they find it hard to even take a nap without the rocking or swinging. Instead of spending more time on the adjustment stage, it is better to stop using the swing as early as possible. The time used for helping the baby adjust can be used for more recreational and bonding activities. Relying on baby swings for a long time can take a toll on the part of the parents and on the baby. 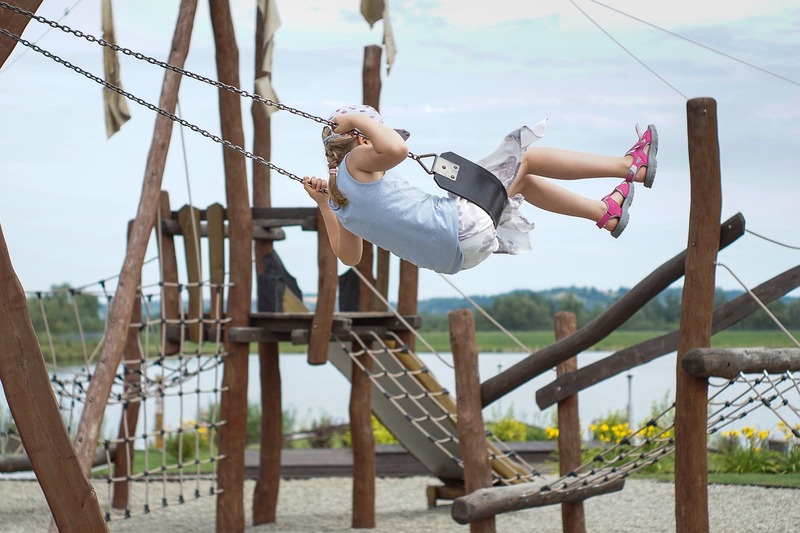 Despite being convenient, swings have their own limitations that parents should consider. It is not good to use it to brush off the possible problems that may be bothering the baby.